New Build Expert Conveyancing Solicitors Sunderland and Newcastle. At Emmersons our New Build Expert Conveyancing Solicitors Team (Sunderland and Newcastle) frequently act on behalf of clients purchasing a New Build Property directly from a builder. This requires a certain amount of expertise as there are many issues to consider when purchasing a New Build Property. Speed is of the essence, as your builder will usually require exchange of contracts within four weeks, so it is important that you have your mortgage offer in place very quickly. Check the title for the property you are buying on the development site. Carry out searches to make sure everything is as it should be and there are no hidden surprises. Check the developer has all the correct planning permissions for the development and has agreed to construct the necessary roads, drains and sewers on the development. Advise you about the terms of the contract for the property you are buying, particularly if the property has not yet been built. Advise you on the type of ‘new build guarantee’ that will come with the property, ensuring you some peace of mind during your early years of ownership. It is important that we check these thoroughly and have any mistakes rectified quickly. Our job is to protect you even though the matter must proceed quickly. There are often faults with the way properties have been registered at the Land Registry for example, the wrong plot being registered, or two properties owning the same strip of land. 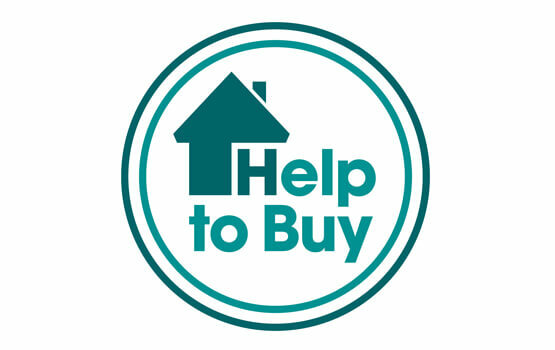 If your dream home is part of a Help To Buy Scheme, Shared Ownership Scheme, Shared Equity Scheme or Starter Homes Scheme then choosing the right conveyancing team is crucial. Our state of the art management systems and in depth experience provides us with the expertise, skills and knowledge on how to deal with purchases that are more complex. When buying a property that involves any of these schemes you may have to deal with two charges over the property and protect two sets of lenders. This could be your mortgage lender and a Housing Association or the Homes and Communities Agency. You need to know that you are instructing a firm that can deal with this complicated type of work and can do so quickly. Don’t let your dream property purchase become a nightmare, make the right choice and get peace of mind. Get first class service and expert advice, contact the Expert Conveyancing Solicitors team at Emmersons. "I used the Sunderland branch of Emmersons on a recommendation from a friend, who had used you for conveyancing in the past, as I was about to embark on my first home purchase. The purchase was a repossession which had to be pushed through in two weeks and therein lay my main concern. Time. Or lack of it. Not only were your staff extremely helpful in guiding me, and often holding my hand, through the necessary steps in making offers, signing contracts, exchanging and finally getting my keys they were also always highly professional, on the ball at all times and constantly kept me in the loop - answering any of my obvious/stupid/repetitive questions without a second thought, and often, down to the finest detail. Before buying the house, I was told I'd have to chase and badger solicitors every day to get any movement. Not once did I feel like I had to do that with Emmersons, it was very fluid and that took a lot Of stress out of the process. In all, I'd have no problem at all in recommending the company to anyone who needed a solicitor for conveyancing or otherwise and would definitely use the company again should the need arise in the future". 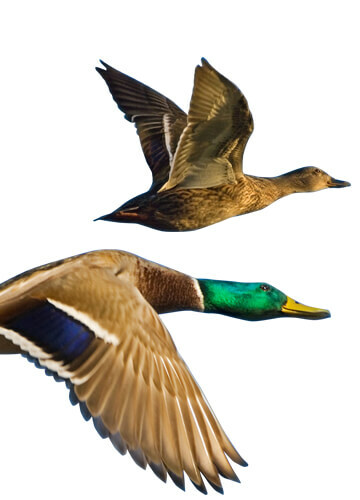 "Emmersons Solicitors have been absolutely fantastic! They were recommended to me and offered me 10/10 service from start to finish of buying my first property. I have used 3 other solicitors in the past 12 months and had nothing but problems followed by large bills for little work. 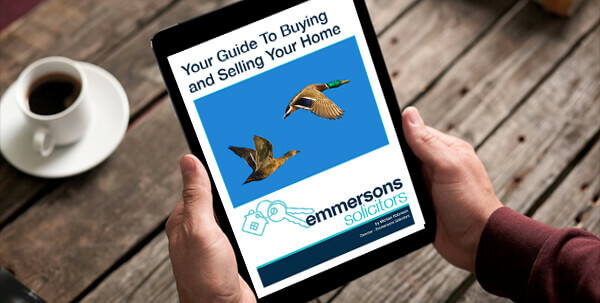 Emmerson's understood I was new to buying property and were able to clearly explain each step of the process and looked after everything perfectly whilst also charging a very reasonable and affordable fee. I would highly recommended them to anyone looking for legal representation! Thanks Emmersons!"